One of the many things that strike you as you drive into Brentham is the abundance of trees. Today there are over 400 street trees – Lime (120), Plum (51), Birch (45), Rowan (33), Maple (32) and another 16 common varieties. 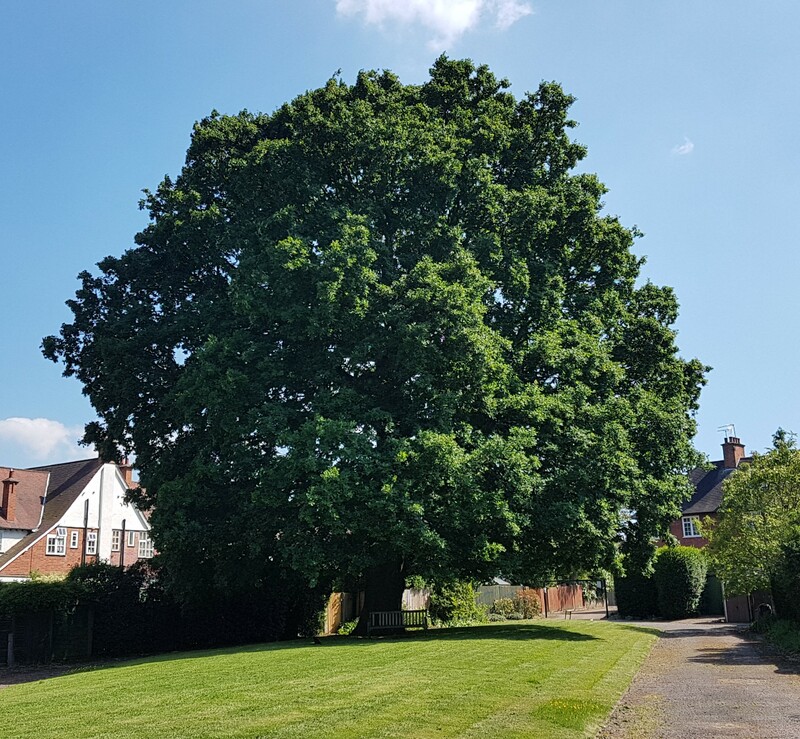 Along with the street trees the trees in our gardens and open spaces, including fruit trees and the lovely old oaks, create the special character of Brentham and to preserve this, all trees and hedges are protected by our conservation status. Almost all tree works require approval from the local authority. One resident recently queried the proposed felling of a street tree which looked perfectly healthy. Click response to see what Ealing Council had to say. For garden trees, check Ealing Council’s website here before you undertake any work.